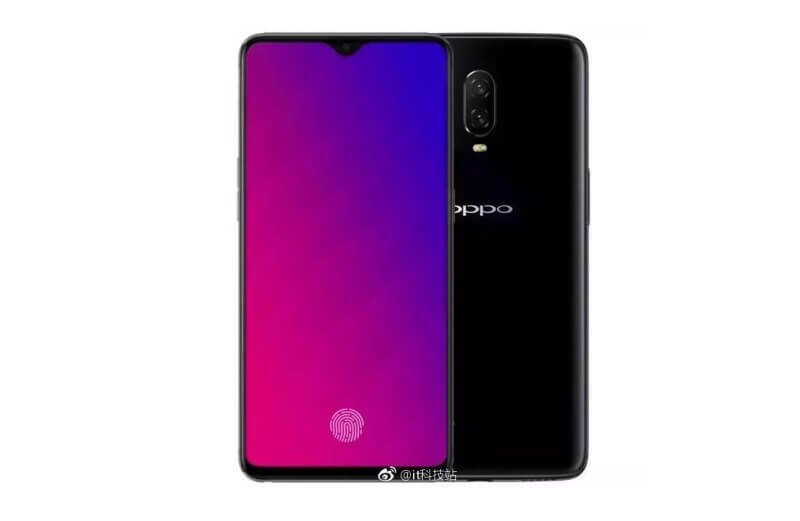 Home News OPPO Rumors Smartphones OPPO R17 to Sport an In-Display Fingerprint Scanner? OPPO R17 to Sport an In-Display Fingerprint Scanner? OPPO is expected to launch the OPPO R17! Placed between premium and mid-range smartphones, an alleged hands-on photo of the device has surfaced online, suggesting that it sports an in-display fingerprint scanner. If rumors are right, the OPPO R17 will sport a notch similar to the Essential PH-1. With that being said, the notch is expected to be limited for its selfie snapper. The same design is also seen on the brand’s upcoming OPPO F9. 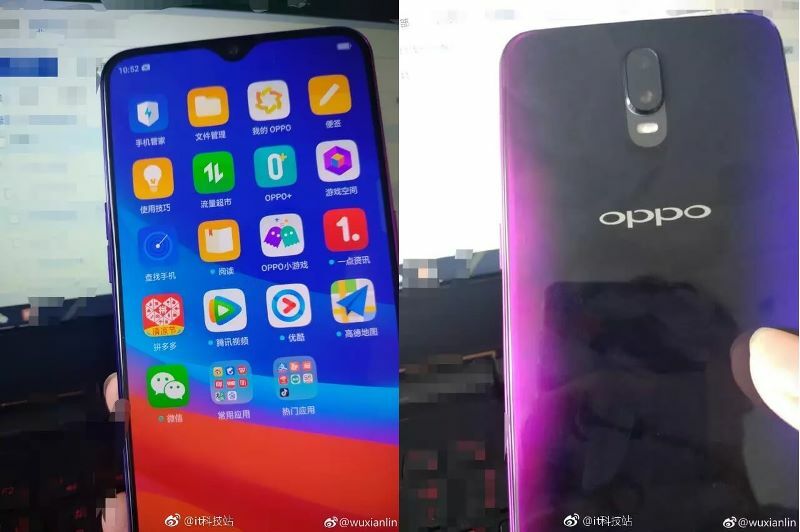 The alleged OPPO R17 photo shows that the device boasts a dual-rear camera setup. Physically, its fingerprint sensor is nowhere to be found. This strengthens the rumor that the device might sport an in-display fingerprint scanner. See Also: OPPO F9 Pro Confirmed; Waterdrop Screen, Dual Rear Cameras, and VOOC Fast Charging Solution! The color of its back appears familiar since it’s identical to the Find X, too. Meanwhile, OPPO remains silent after the its name appeared on a banner during a media event. On the other hand, the brand is said to launch its upcoming F9 and F9 Pro smartphones on August 15.